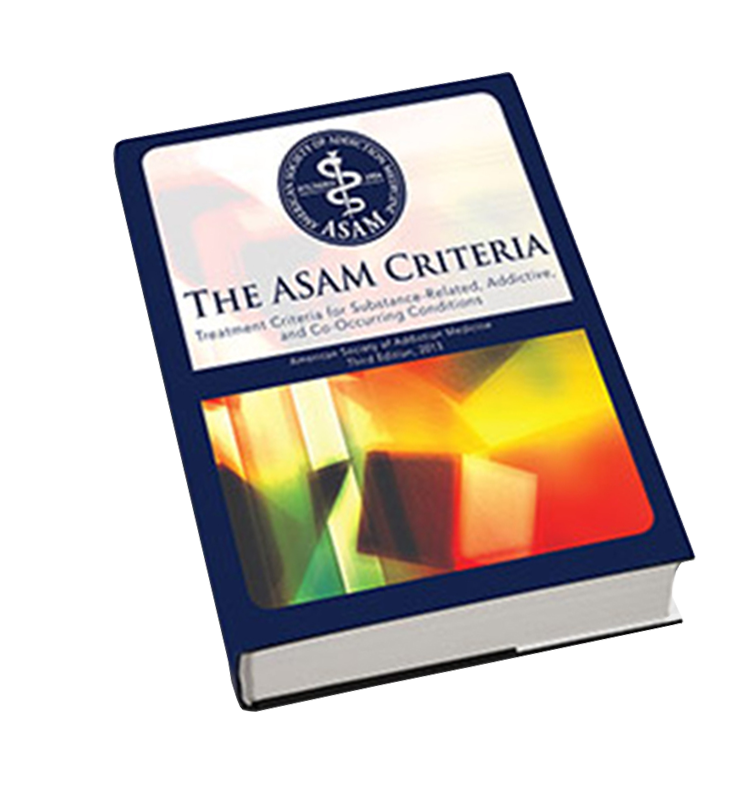 After 12 years, a new edition of The ASAM Criteria is here. 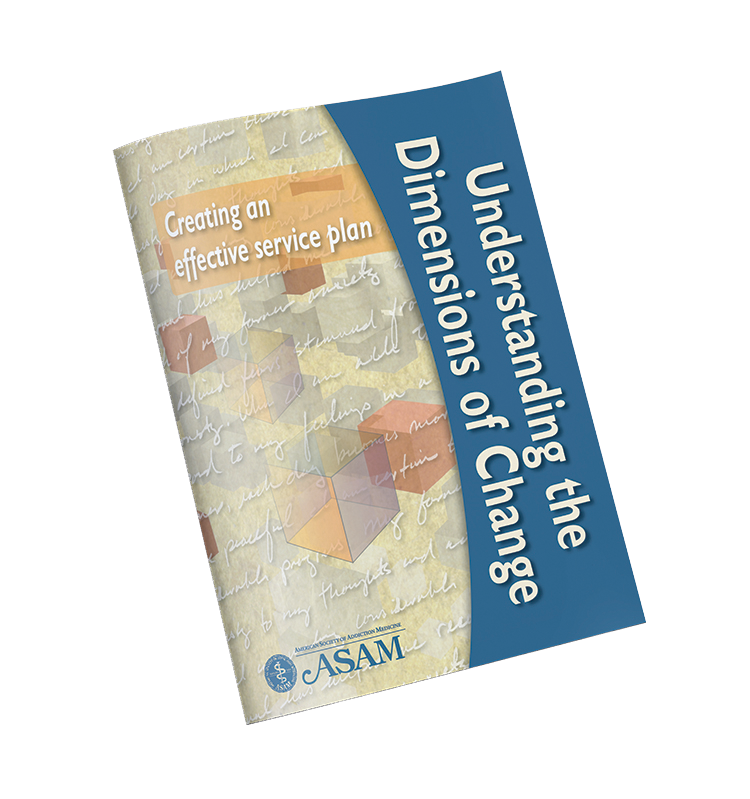 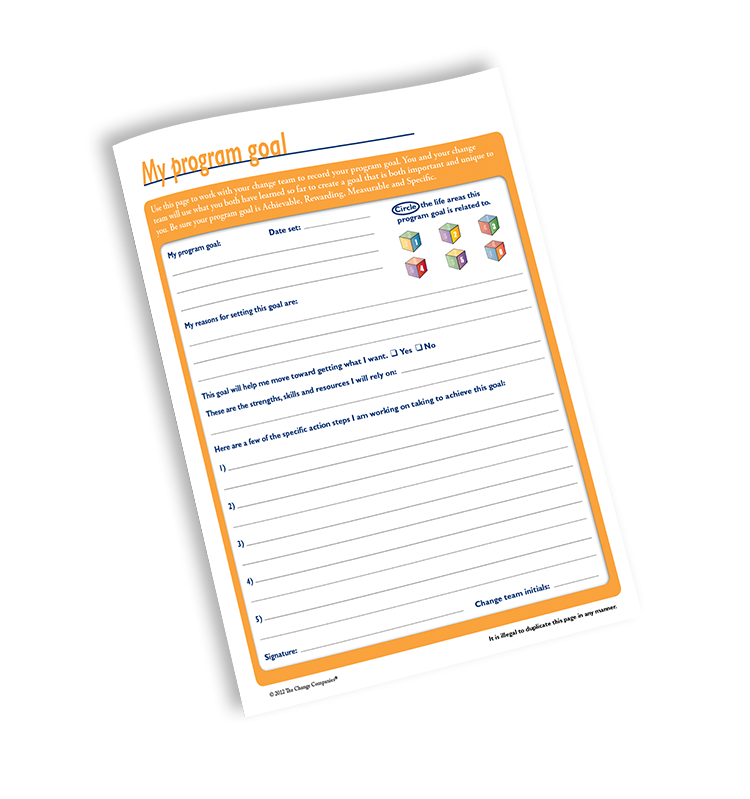 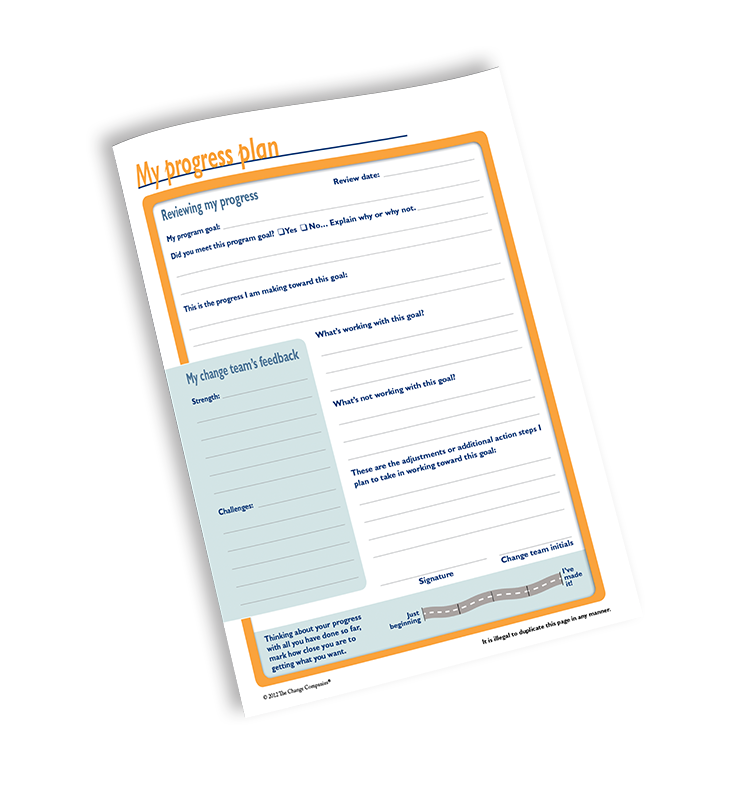 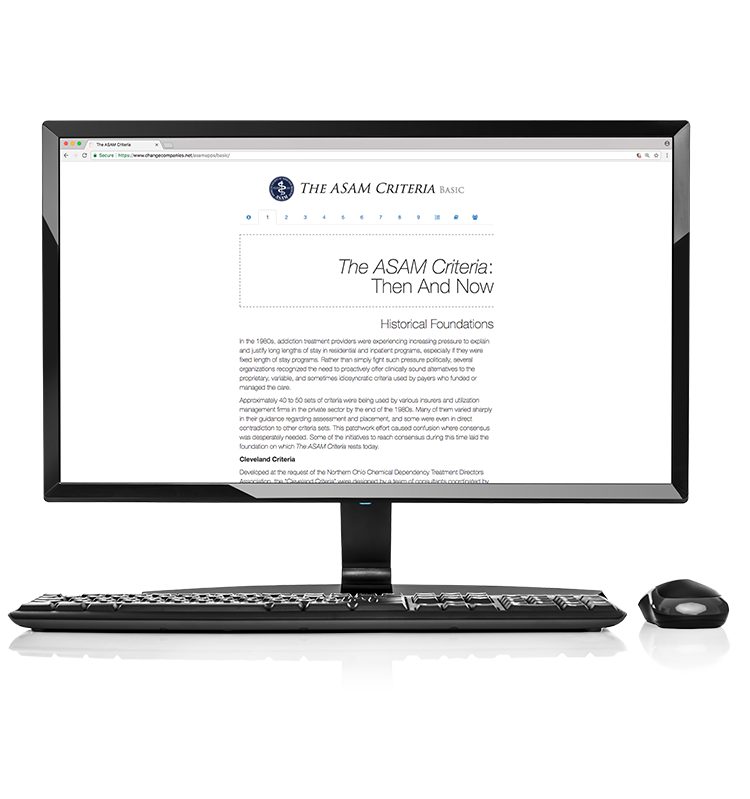 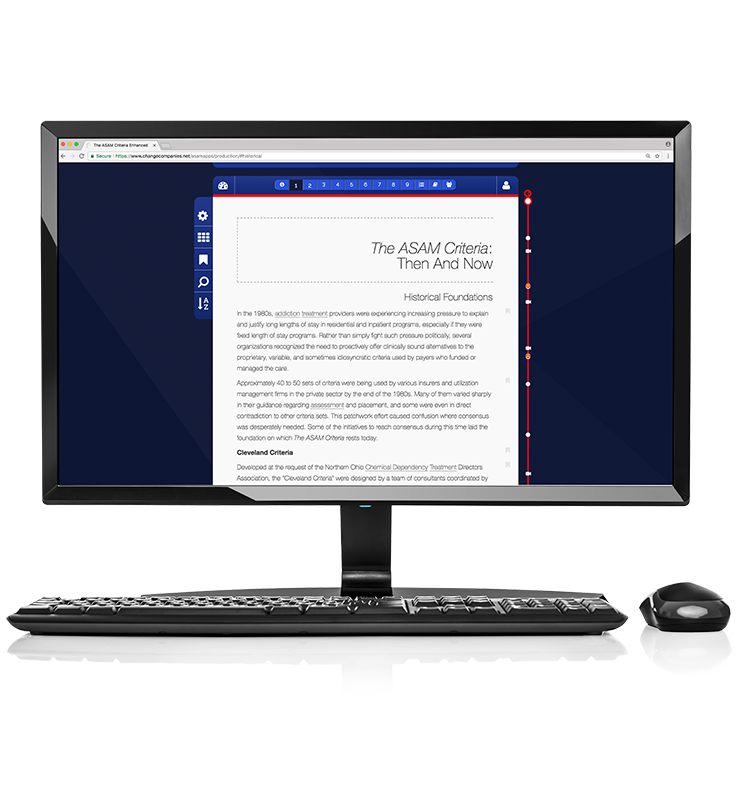 Completely redesigned and updated from its 2001 edition, The ASAM Criteria applies the newest science in the field of addiction medicine, is compliant with the DSM-5 and incorporates a user-friendly functionality. 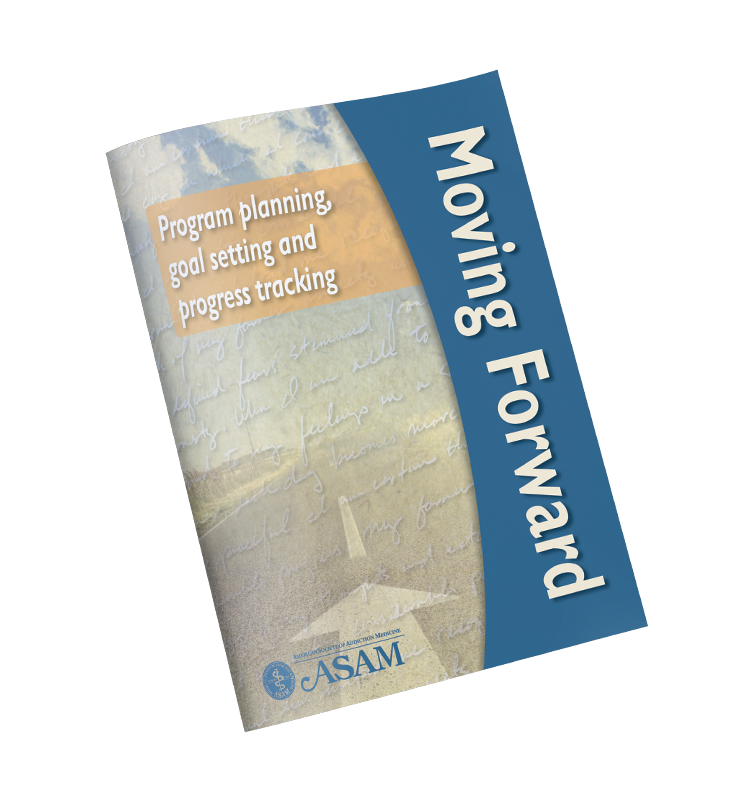 New content includes emerging areas of focus, such as gambling and tobacco use disorders, as well as population-specific sections, including working with older adults, persons in safety-sensitive occupations and persons in criminal justice settings.